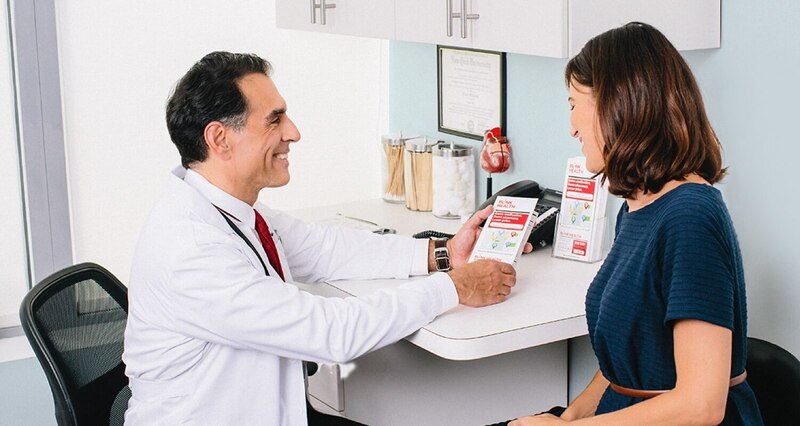 Exenatide is used either alone or with other medications, and with a proper diet and exercise program, to control high blood sugar in people with type 2 diabetes. Controlling high blood sugar helps prevent kidney damage, blindness, nerve problems, loss of limbs, and sexual function problems. Proper control of diabetes may also lessen your risk of a heart attack or stroke. Exenatide is similar to a natural hormone in your body (incretin). It works by causing insulin release in response to high sugar (such as after a meal) and decreasing the amount of sugar your liver makes. Exenatide is not a substitute for insulin if you require insulin treatment.